Sip a summer party beer admiring your assembly of all of your acquaintances in one location. Friends, neighbors, family, and work colleagues mingle and share stories while enjoying great food and drinks. Wait … maybe we don’t want all of those groups converging at the same time. In fact, it is usually best to invite guests who know several others who share similar interests. Drawing from multiple segments creates a party that is fragmented and guest who are reluctant to mingle. Certainly invite some people who don’t know others, but be prepared to help them integrate when they arrive. Food and drink quality are vital to the success of the summer party. Some hosts serve a full dinner and some provide hors d’oeuvres. Either way, most party guests like to nibble. Bite-size treats scattered throughout encourages movement and discovery. Some cohesion between foods is recommended, but eclectic options are sometimes appreciated. A full meal usually requires detailed planning and preparation. Considerations include table seating, adequate dishes and utensils, clean-up and additional waste. 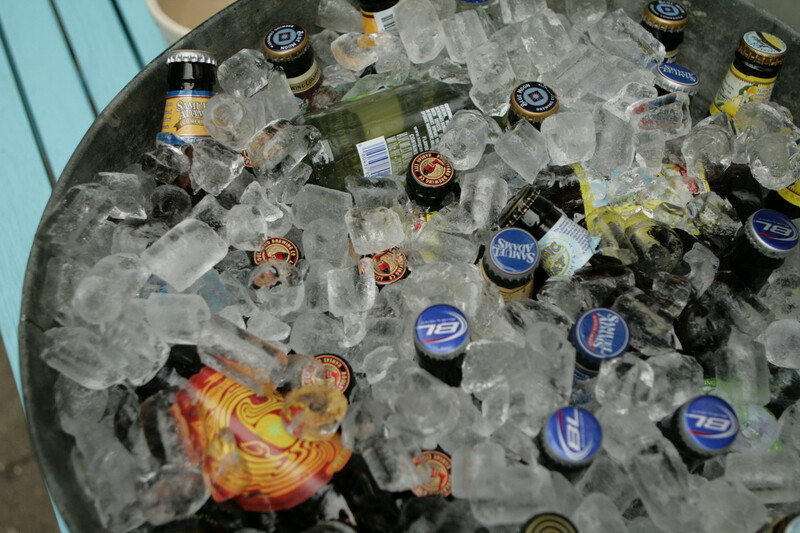 Beverages must include an assortment of options. Water is essential, so for a refreshing twist, infuse with strawberries, pineapple, mint, or orange. Sodas and lemonade are also courteous to supply. Many people are satisfied with an adequate selection of wine and craft beer, and do not expect a full bar. To escalate one step beyond the standard, create a signature drink, or two, for the evening. This particular drink does not need to be your own, but it should have a summer flair. Offer both a red and white wine, trying to pair with the food that is served. Field a variety of seasonal summer beer. Some breweries offer a variety pack of summer party beer, or simply choose several different twelve-packs. Do make available the mass-marketed common light beer because some prefer the familiar standard. Add to the mix selections from the most local brewery. 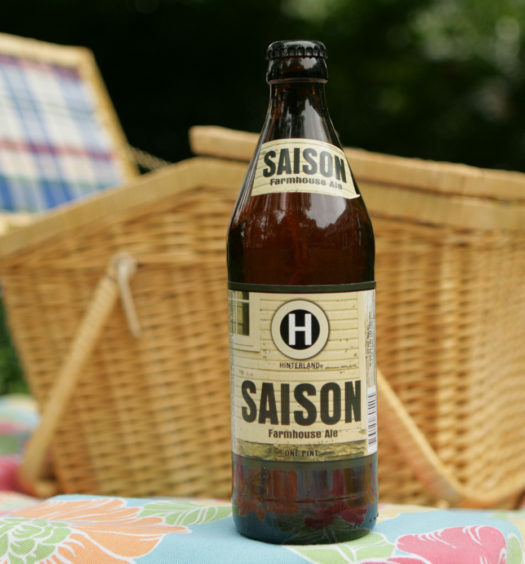 Finally, step out of the box with choices from seasonally crafted summer beers. 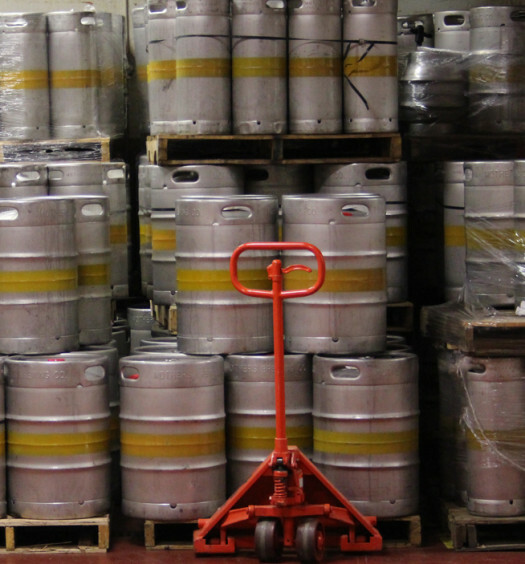 For the right number of guests, consider a beer keg from a local brewer. 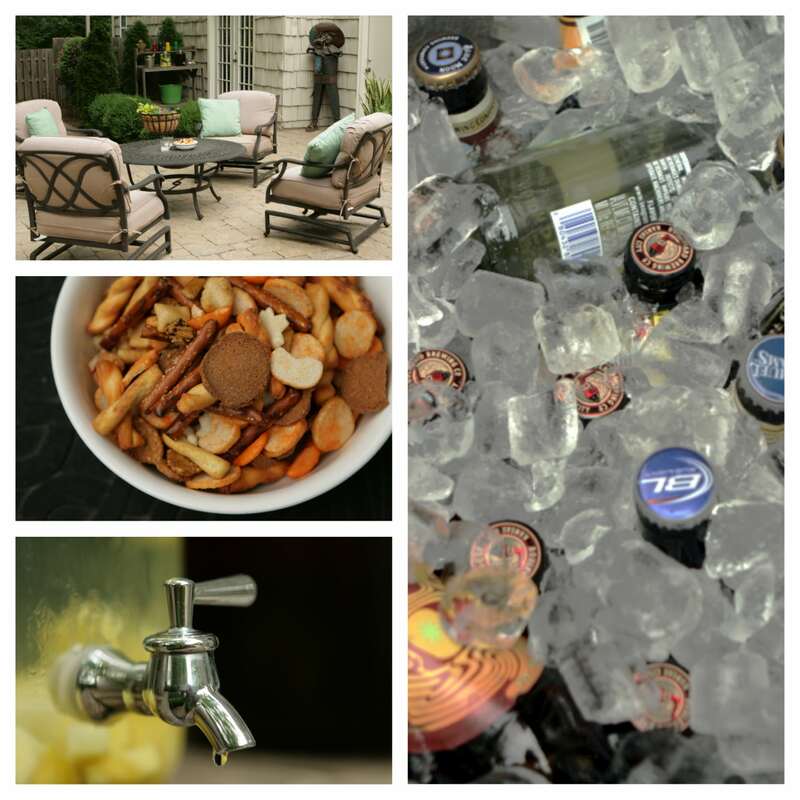 Host your summer party outdoors. Prepare the environment with appropriate music. If selecting tunes is not your forté, subscribe and let Pandoria do the work. Confirm lighting is adequate to ensure safety and to create a soft mood. Provide enough seating for guests to rest and talk, but limit the amount so many stay upright and mingle. A party with everyone sitting becomes stagnant. Prepare lawn games to keep guests engaged and active. Even a list of trivia questions creates friendly competition and fun. We wish you luck with your next summer party.